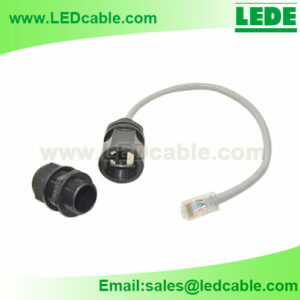 This Waterproof RJ45 connector is idear for connecting the existing network cables such as UPT, STP or FTP RJ45 cables. 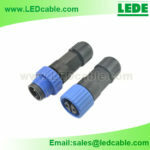 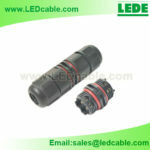 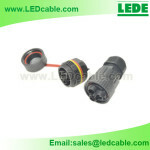 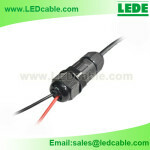 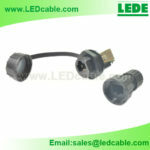 It with cable gland seals the cable for IP67 waterproof rating. 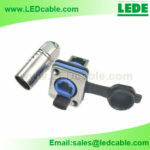 Sample is available, Small order accept. 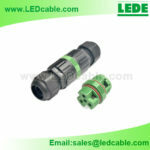 The connector can work in dusty environments and immersion of water and other corrosive condition. 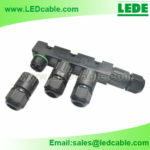 The housing is Nylon, UV protected.